Tech Mpire is delighted to announce its recently launched fraud prevention SaaS, TrafficGuard, has been selected as the Mobile Marketing Innovation Award winner by MarTech Breakthrough. MarTech Breakthrough is an independent organisation that recognizes top companies in the fields of Marketing, Advertising and Sales Technology. 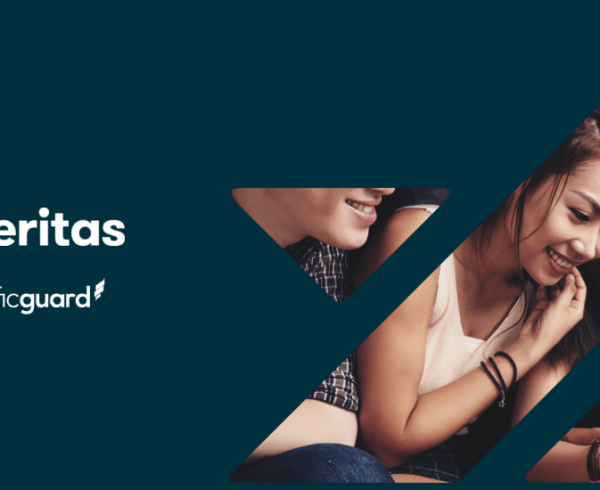 “TrafficGuard is introducing a new, more sophisticated approach to fraud mitigation for digital advertising.” said Luke Taylor, Tech Mpire Chief Operations Officer. “We are delighted to receive this industry recognition for TrafficGuard so soon after its launch and very proud to accept the Mobile Marketing Innovation award”. 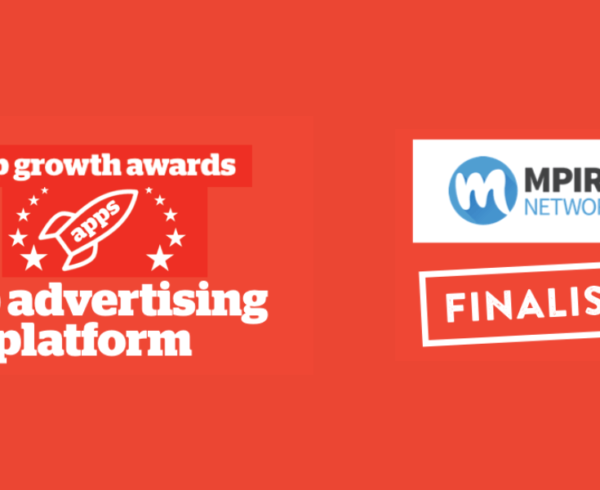 The mission of the MarTech Breakthrough Awards is to honour excellence and recognize the innovation, hard work and success in a range of marketing, sales and advertising technology related categories. This year’s program attracted more than 2,000 nominations from over 12 different countries throughout the world. 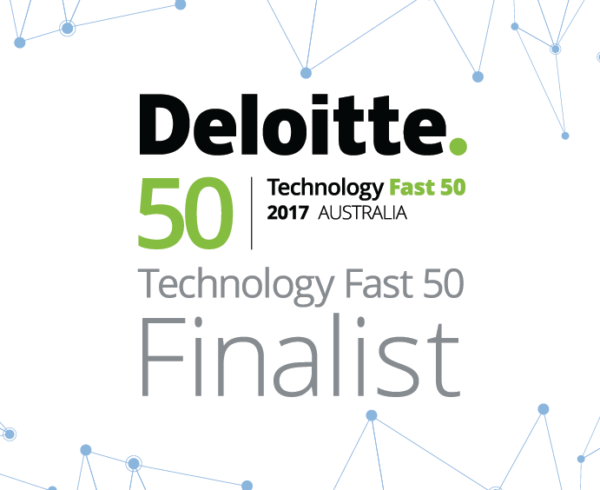 Esteemed winners in other categories include MailChimp, HubSpot and Adobe. TrafficGuard is tackling this issue head-on, ensuring that mobile ad fraud is mitigated and reported before it hits advertising budgets. 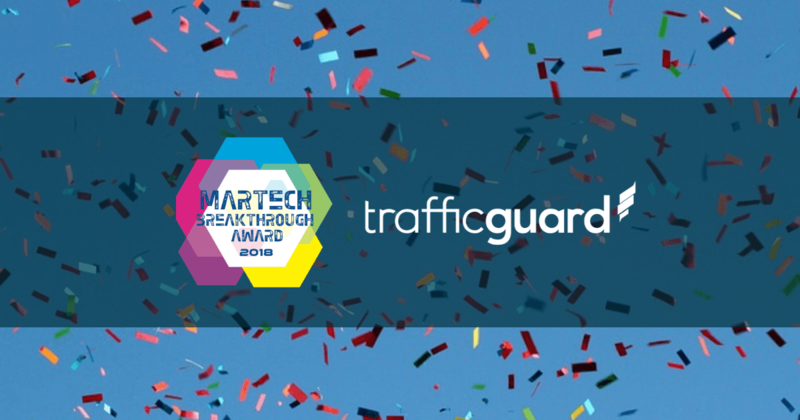 With advanced fraud detection and machine-learning technology applied to three levels of mobile advertising measurement, TrafficGuard is well deserving of our 2018 MarTech Breakthrough Award for mobile marketing innovation. Congratulations to the TrafficGuard team! 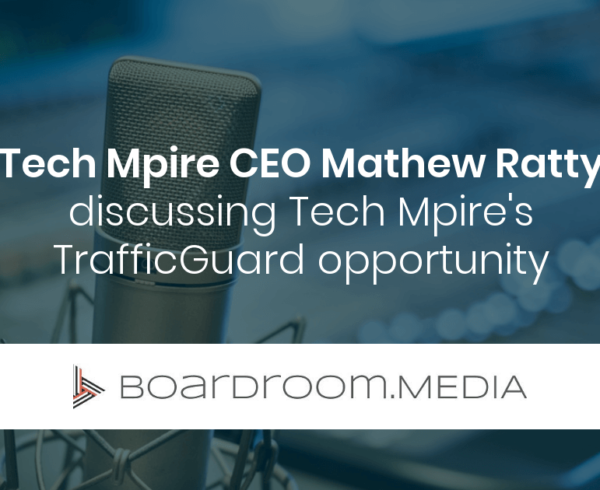 With a $2.4 million capital raise complete, Tech Mpire’s CEO Mathew Ratty features in the Boardroom.Media podcast to discuss the ins and outs of fraud prevention SaaS, TrafficGuard. Listen to the full podcast here.